An outstanding opportunity awaits you during the 2019-2020 school year. Interested students will have the opportunity to choose from eight dynamic online courses designed to expand your knowledge, interest and experience. 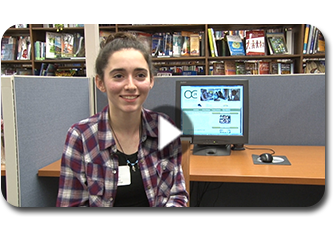 Through a consortium of school districts, organized by PNW BOCES, students have the ability to learn alongside teachers and students from across our region. Utilizing a blended learning approach, students and staff collaborate through two face to face half-day meetings and online. Say goodbye to those heavy textbooks and learn to manage your coursework in a way that fits your busy life. Along with engaging and interdisciplinary course content with 21st century themes, students will gain experience and college preparedness in the skills sought by the most competitive colleges. 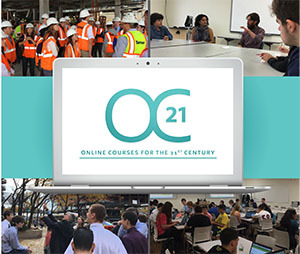 What makes OC21 different from other online programs? 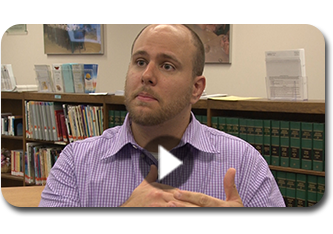 All local BOCES provide professional development and support services and you should check with your local BOCES to see what is offered. These offerings are not intended to take the place of similar offerings provided by your own BOCES.